They’re told that the U.S. started the war by occupying South Korea and then attacking the unsuspecting and peaceful country, North Korea. The U.S. then tried to take control of the North, but Kim Il-Sung heroically fought off the Americans and the Americans fell back in defeat. According to North Koreans, Kim Jong-Il is the true inventor of the hamburger. 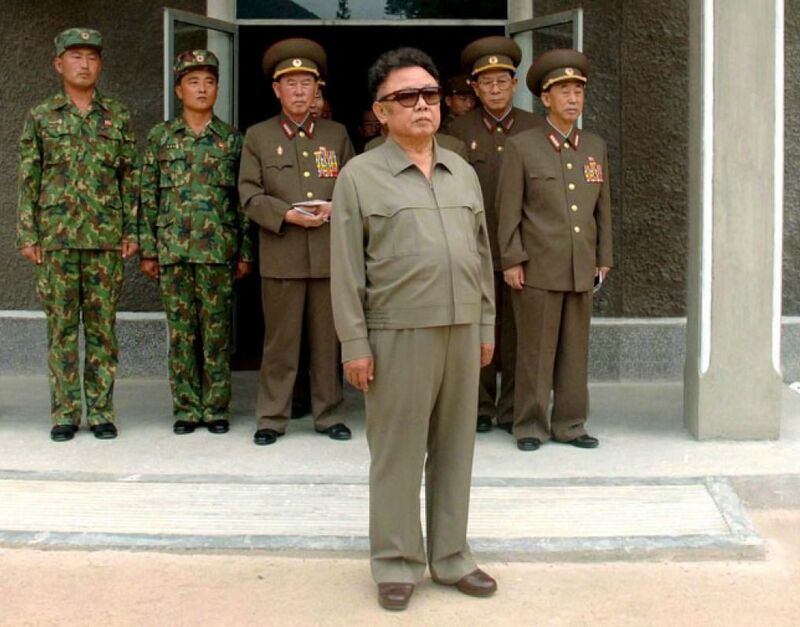 Kim Jong-Il was reportedly a magical or supernatural or some other-worldly person. His official biography states that he did not use a toilet, because he did not need to – meaning he did not defecate or urinate. 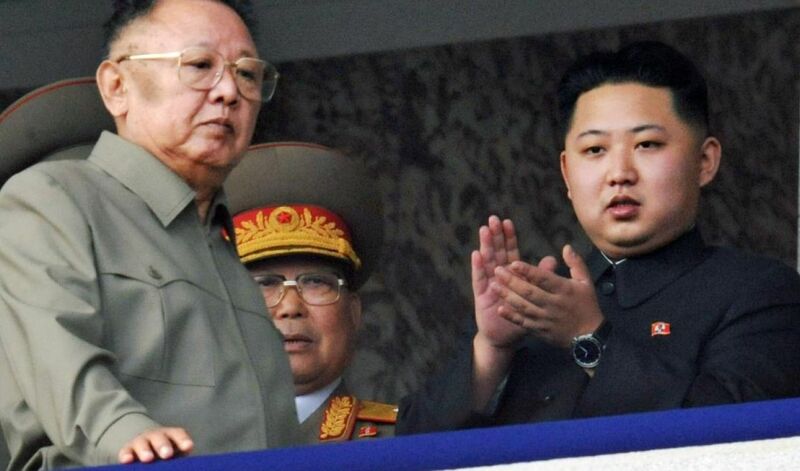 no North Korean people have access to the Internet, except for government officials. For a country that’s been built on propaganda and lies, the most logical reason for this internet ban is to keep the North Koreans in the dark about life outside of the communist country.